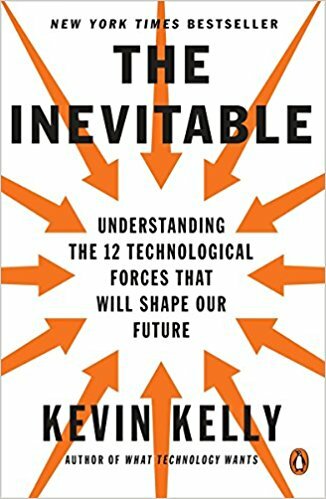 If you’re not prepared to find out how your future will look like, you’re not prepared to read Kevin Kelly. Because, unlike others, he’s not talking in conditionals or adverbs of probability. He’s talking about “The Inevitable.” Or, better yet, about the 12 technological forces which will shape your future. Find out which are they. 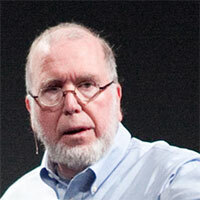 Kevin Kelly is the executive editor of “Wired” and a former editor of the “Whole Earth Review”. A renowned futurist and cyberculture writer, he has written few bestselling books, such as “New Rules for the New Economy,” and “What Technology Wants”. Ever tried predicting the future? If you’re reading us, you know that we have. Several times, in fact; most recently with Rolf Jensen and Nicholas Carr. This time around, however, at least according to Kevin Kelly, we’re not dealing with predictions about our future; we’re dealing with cold hard facts. Or, in his words, the inevitable 12 forces which will irreversibly change the way we think and work by the year of 2050. And, since we’re dealing with mutability, it’s only natural that Kelly has chosen 12 “verbs” of change to describe these forces. The first among them – becoming. Our entrepreneur-driven society can never become something. Its very essence is the essence of constant change – something always giving birth to something new. Not unmoving utopia, nor dying dystopia – but a protopia. Secondly, cognifying. This means making everything much smarter using AI and the cloud. Soon enough, men will need to start looking new challenges because most of their jobs will be automatized. Thirdly: flowing. Everything will be happening in real-time. Soon enough, you may be able to listen to music as it’s created; or read books the way nobody has ever read before. Fourthly, screening. 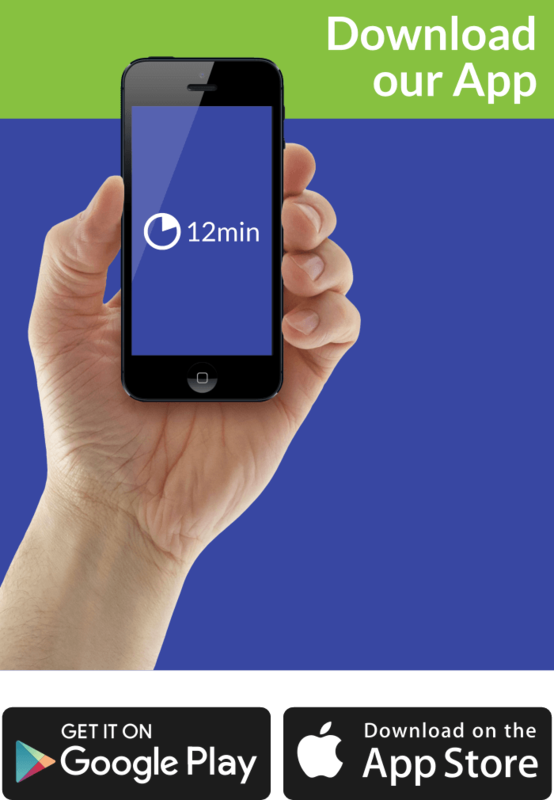 If you’ve ever watched “Black Mirror,” you definitely remember “15 Million Merits.” Well, the future will be just like that – everything will become a screen. Hopefully, minus the bad parts. Next – accessing. This may sound particularly interesting to communists. In Kelly’s opinion, in the future, ownership will mean less and less. Airbnb owns no houses, Uber owns no cars – yet they are the companies of the future. Instead of owning products, people will have access to them, because of five different trends: dematerialization, real-time on demand, decentralization, platform synergy, and cloudizing. Then, sharing. Communists have another reason to silently laugh. In fact, Kelly describes sharing as “digital socialism.” We’re talking about collaboration. Big-time collaboration. Wikipedia and Creative Commons are just the beginning. Seven: filtering. Or better yet: anticipation. Google, Facebook, Netflix, and Amazon already know enough about your likes and dislikes to tell your desires before you. It will get better. Or, for some people, worse. Force number eight: remixing. Undoing current products and recombining them into new ones. The way you’re choosing a configuration for a computer. Now, imagine doing the same with your phone – or even clothes. Nine: interacting. Yes – we’re talking about VR. “Westworld” kind of way. Eleven: questioning. The new paradigm. We’ve lived too long in a data-driven answer-based society. Now, it’s time to start questioning everything. And, finally, beginning. Prepare for the creation of a single vast consciousness. All humans and machines interconnected. Yes, this is a fairly good place to quote the title of another SF: matrix. According to Kevin Kelly, no matter how much you try, you will not be able to stop some things from happening. In other words: your future is already written, because the trends say so. And Kelly lists 12 different technological forces which will shape our future. They will meld humans and machines, reality and fantasy, society and the Internet. And nobody can stop them. The dozen forces in question are: becoming, cognifying, flowing, screening, accessing, sharing, filtering, remixing, interacting, tracking, questioning and beginning. We may be living in the golden age of TV shows. And, really, there are plenty out there worth both a recommendation and an attentive binge-fest. However, in terms of your future, “Black Mirror” and “Westworld” stand out. Watch them and see most of these 12 forces at work. With a dystopian twist, of course. Or, like, a thousand of them.